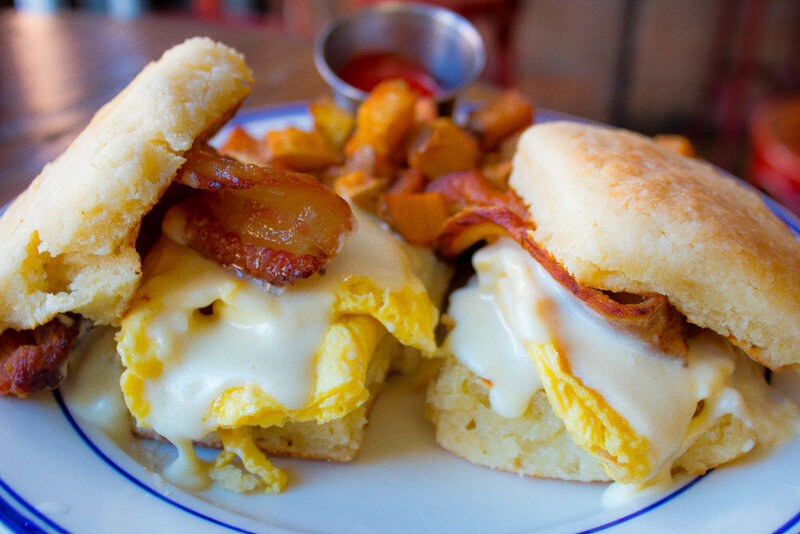 East Harlem starts at 96th and is east of Fifth Avenue, but when was the last time you brunched in El Barrio? I recently found a gem that would be a beer lovers dream, a great place to grab brunch, or catch a game. 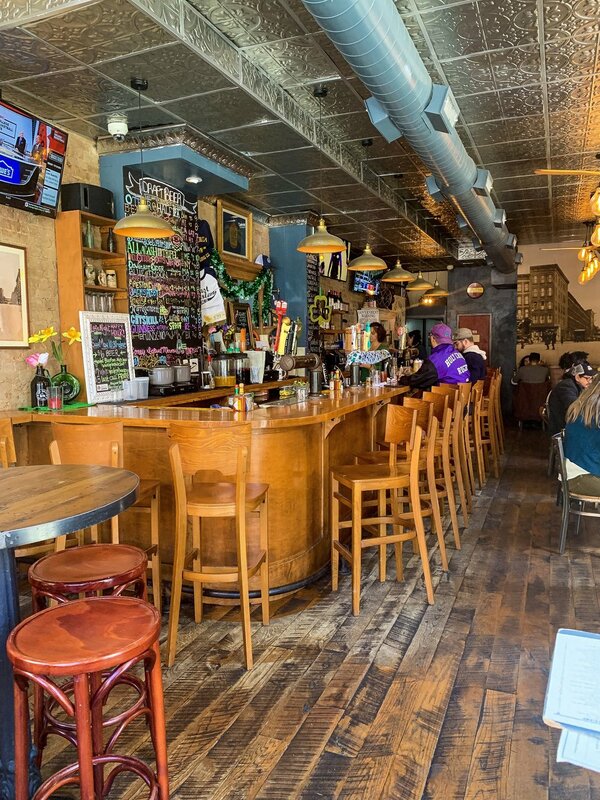 At the corner of East 107th and Lexington lies a cozy and inviting restaurant created to be gathering place for the people within the neighborhood called East Harlem Bottling Co. 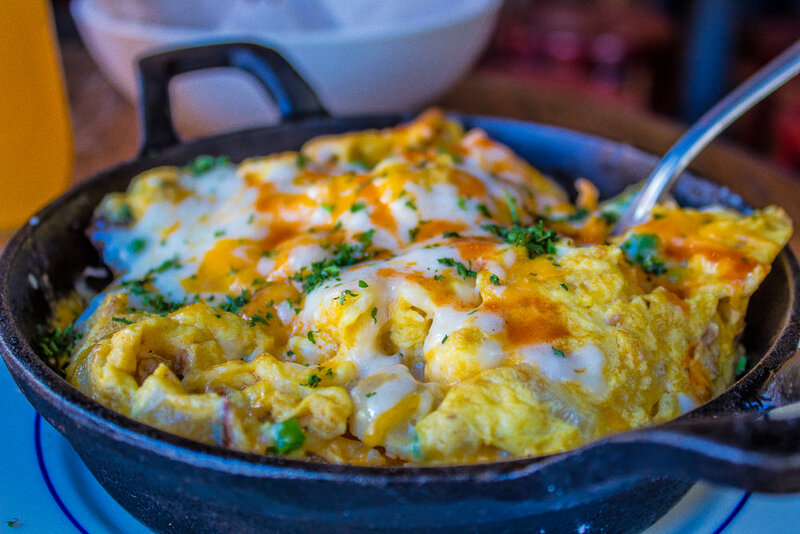 They serve brunch Saturday and Sunday 11 am - 4 pm and their menu include dishes such as biscuits & gravy, chicken & cornmeal waffles, and frittatas. Although this is not a bottomless brunch establishment their mimosas are made with quality champagne and includes flavors such as passionfruit, white peach, apple cider (my fave), and blood orange. For my beer connoisseurs, they have a vast selection of craft beers that include local choices such as SixPoint, Yonkers Hop Runner, Bronx IPA, Harlem Brewing, and Ibita for my NOLA peeps. East Harlem Bottling Co. has a rotating menu for their beers so there will always be something new and exciting to try. The staff at the restaurant was helpful, personable, and very attentive. I even bonded with one of the servers as she is from down South and we discussed good BBQ. 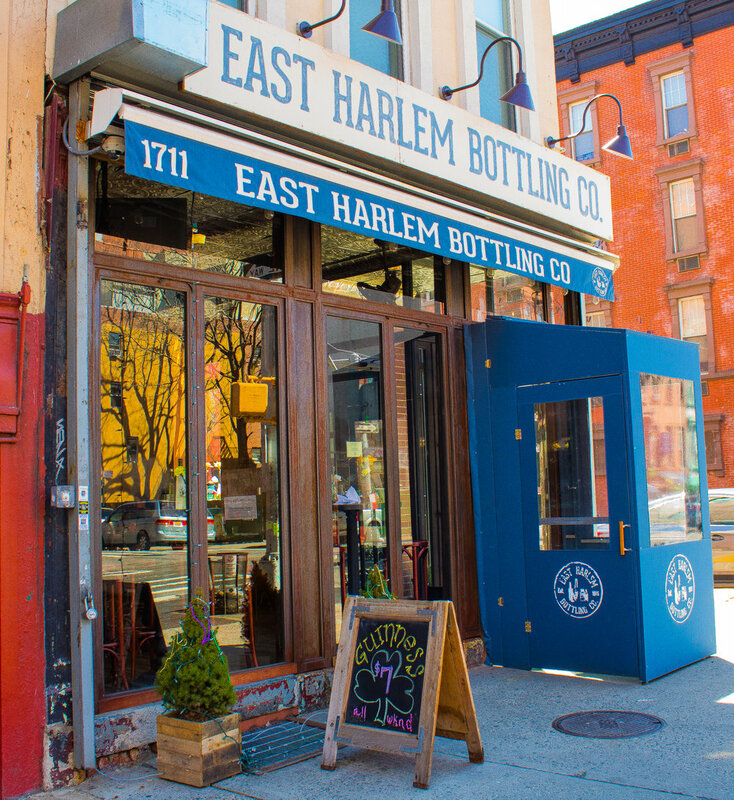 Check out East Harlem Bottling Co. and let them know Dom N' The City sent you!